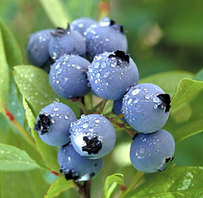 Yes, you can grow a wide variety of food in Wexford County, if you are careful in selecting an appropriate site, and select appropriate fruit and perennial vegetable varieties that are adapted to our climate. 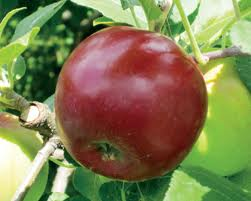 The Wexford Conservation District sells hardy apple, cherry, peach, pear, and plum trees, along with asparagus, blueberry, cranberry, horseradish, raspberry, and strawberry plants. Except where noted, all of our food-producing plants are sold as bare root (not potted) plants. September. Rootstock is M 7. 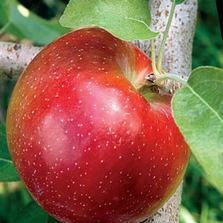 Dessert apple that is resistant to scab, fireblight, cedar apple rust, and mildew. Ripens in late September. 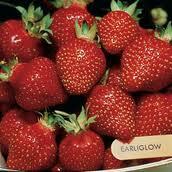 Good choice for those who do not want to spray to prevent diseases. Rootstock is M 7. One of the best early apples. White flesh with yellow-green skin. Ripens in mid-August. Rootstock is EMLA 7. 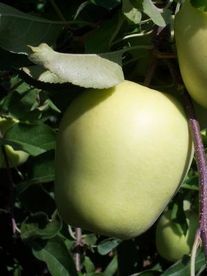 Crisp, juicy desert apple that is similar to Honeycrisp. Ripens in early September. Rootstock is BUD 118.
that are organically rich, have a pH of 7.0 with even moisture, but will grow in any well-drained soil in full sun. Space plants 1’ apart with 3’ between rows. 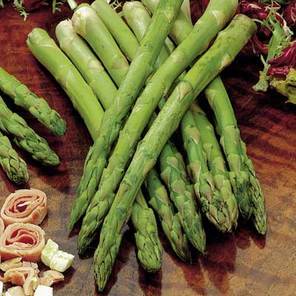 A mid-season variety that begins ripening in early July. Berries are large. Plant with another variety for cross pollination. A mid to late season variety that begins ripening in late July. Plant with another variety for cross pollination. 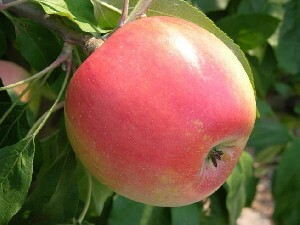 A late-season variety that begins ripening in mid August. Plant with another variety for cross pollination. 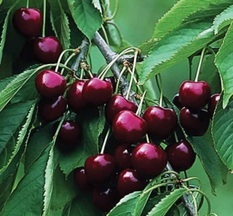 One of the most winter hardy sweet cherries. It is self-fertile and does not require cross-pollination. Fruit is dark red with a sweet flavor. Ripens in mid July. This variety of tart cherry is quite winter hardy. Excellent for pies. 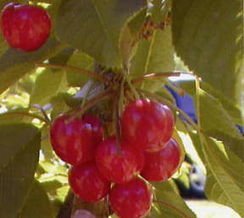 Like all tart cherries, it is self-fertile, and does not require cross pollination. Ripens in early July. New this year! Contrary to popular belief, you do not need a bog to grow cranberries – commercial growers flood their cranberry “bogs” only at harvest time, as ripe cranberries will float. 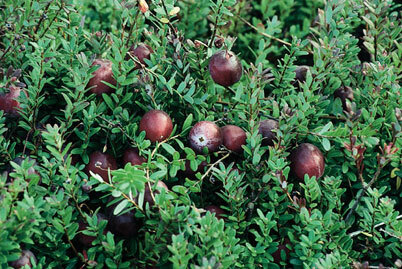 Cranberries grow best on soils that are moist, acidic, and have a pH below 5.0. 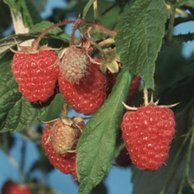 We sell the ‘Pilgrim’ variety which produces large, bright red berries. Sold in 4” pots. 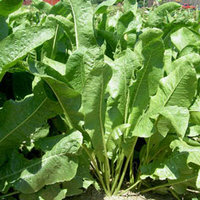 We selected this variety for its size, vigor, wide adaptability, and resistance to diseases. Plants are dormant and arrive bare-root. 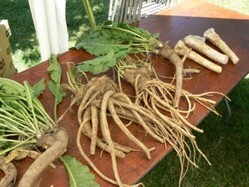 Roots can be harvested the second fall after harvesting. Plants wil spread, so give them plenty of room. Each plant will easily occupy 16 square feet within three years. One of the most cold-hardy and frost-resistant peaches. Suitable for zone 4 growing areas. 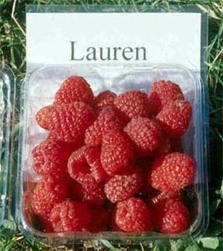 A freestone variety that has shown bacterial spot resistance. Ripens in early September. 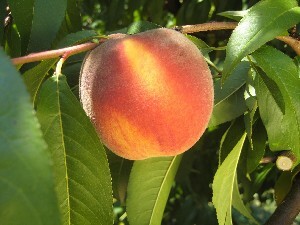 Peaches are self-fruitful and do not require cross pollination. 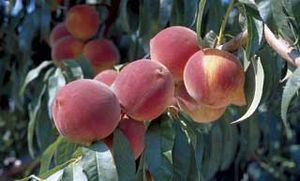 A freestone peach is good for canning, freezing and fresh use. The tree is vigorous, fast growing, and has showy, bright pink blossoms. It is one of the hardiest peaches. Ripens in mid-August. 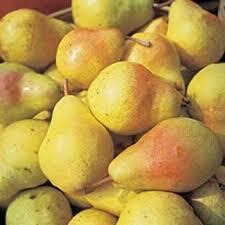 A sweet and aromatic pear with a musky flavor. Good for eating out of hand and drying. Ripens in late September – mid October. Excellent, mild flavor with almost no grit cells. Good for both fresh use and canning. Ripens early to mid-September. Developed at the University of Wisconsin for northern growers, this plum has a combination of excellent flavor and great cold hardiness. 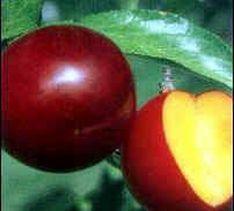 Plant with Toka or another hybrid plum to ensure pollination. Ripens in mid to late August. Extremely hardy and sweet. Ripens in early September. Reddish-bronze skin with yellow flesh. 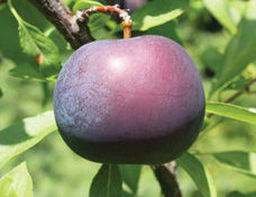 Plant with BlackIce or another hybrid plum to ensure pollination. Ripens in mid-September. One of the earliest fall-bearing raspberries to ripen. 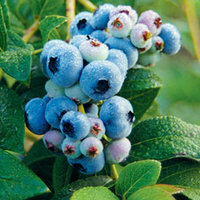 Berries are large, firm, and sweet. A summer-bearing raspberry with excellent flavor. 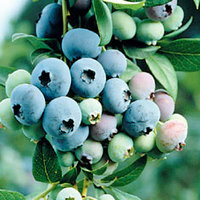 Fruits ripen over a long season beginning in July. 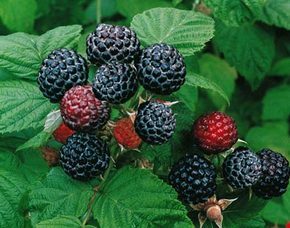 A black raspberry variety. Bears on second year canes. Ripens in early July. An early June-bearing variety with excellent flavor. 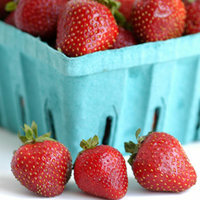 Berries are medium in size. 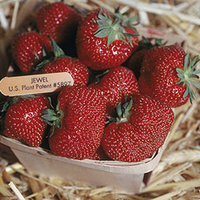 A June-bearing strawberry that is well adapted to the soils and climate of northern Michigan. Consistently produces a good crop. Ripens mid to late June. 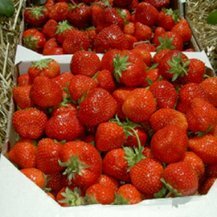 A June-bearing strawberry of exceptional quality if planted in soil with high levels organic matter and plenty of moisture. Ripens in mid to late June. 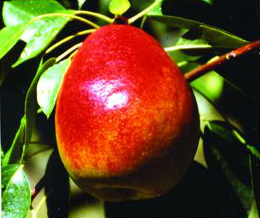 A late-season June-bearing type that produces large fruit in early July. 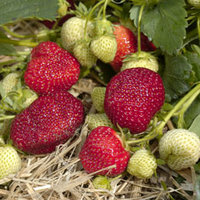 This is a day-neutral variety of strawberry that will produce berries June through October.